We are a BC based guiding company. We create 🇨🇦 and 🌍 adventure trips that will challenge you in all the best ways. Luxury backcountry running at its finest. 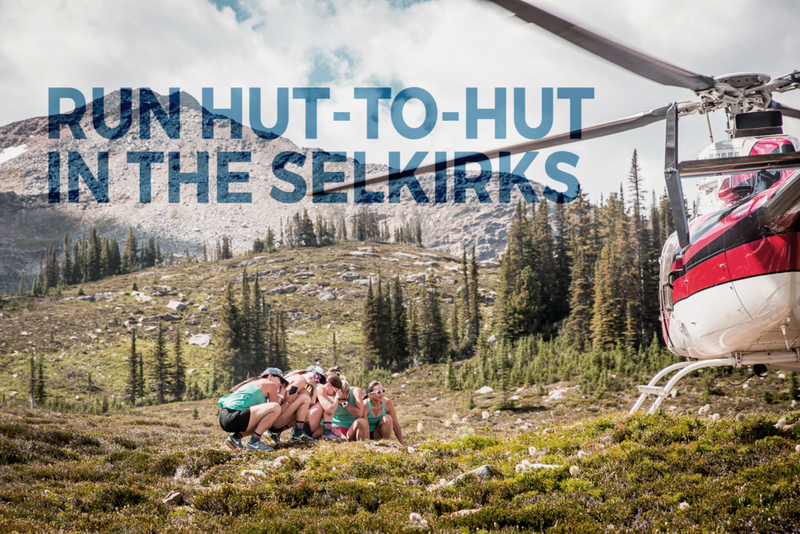 We’ll heli-drop into the heart of the Esplanades, and run hut-to-hut in a mountain paradise. Cedar saunas and endless summits? Yes please. Sign up to receive news and updates about our upcoming adventures. I’m Jen. I’ve been a professional endurance athlete for the past 15 years, and for the last decade I’ve used my expertise to coach athletes from all over the world to achieve their goals. I am also an experienced, qualified adventure guide, and I’m so excited to offer some truly unique trail running adventures for 2019. I hope you’ll join me in exploring some remote and beautiful corners of BC and beyond!